If budget is not a problem, then 2201.50 is the right choice. 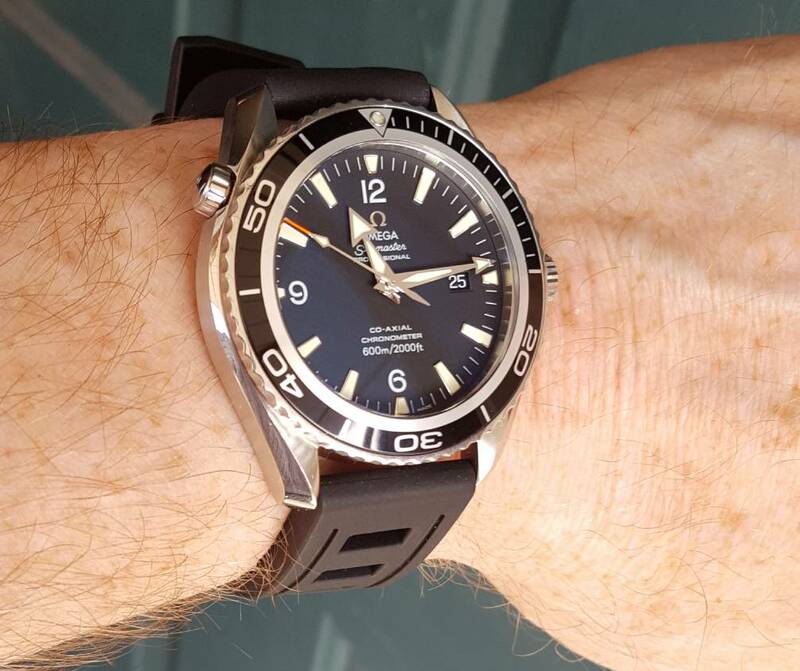 The Seamaster 2254.50.00 is an iconic model, but PO overtakes it in terms of both quality and technique. 2201.50 or 2254.50 ?? I am right on the cusp of another watch. My blue enjoying the view. DocJekl, Onceuponatim3 and Deep Black like this. 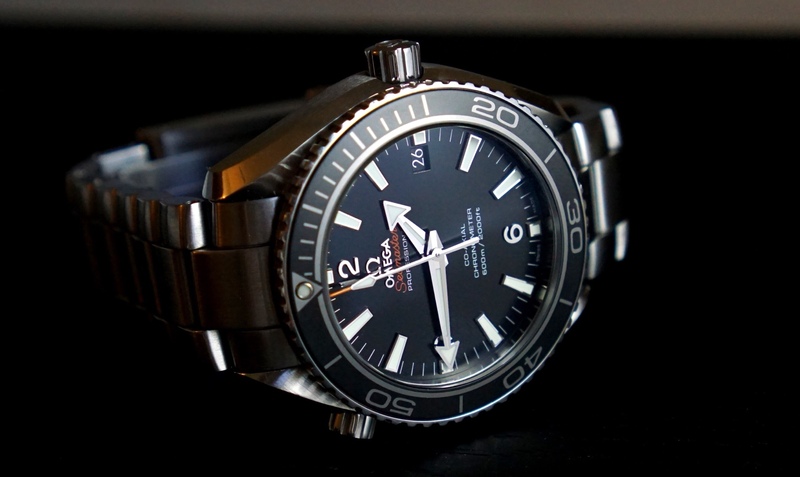 speedmaster., Biggles3, Deep Black and 2 others like this. One of the best PO photos I have ever seen. speedmaster. and willydribble like this. 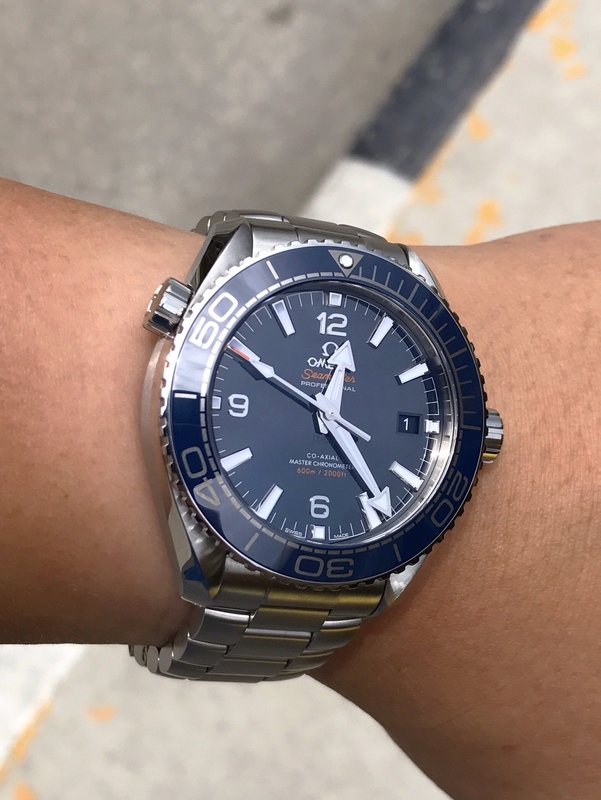 I think that the birth of the new PO models marks the beginning of a new era: Omega has overtaken Rolex (and any other brand) in the worlds of luxury sporty divers. 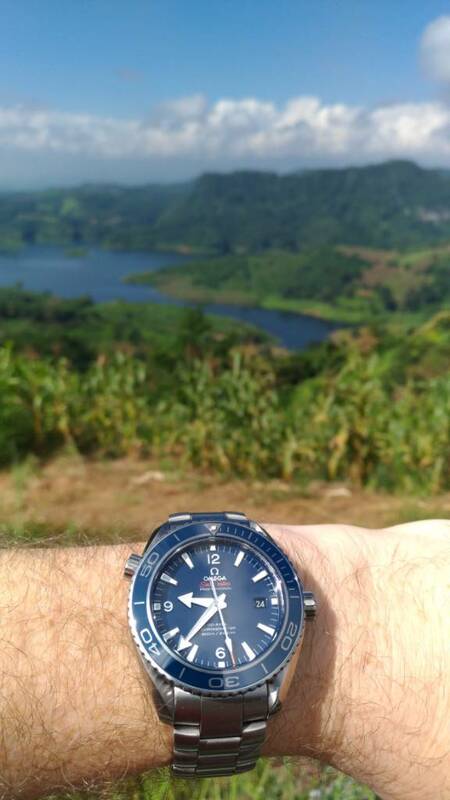 Noone can list divers being at the sime time "more beautiful" as well as "more technically" advanced than PO. Spoon1, Biggles3, Deep Black and 1 others like this.